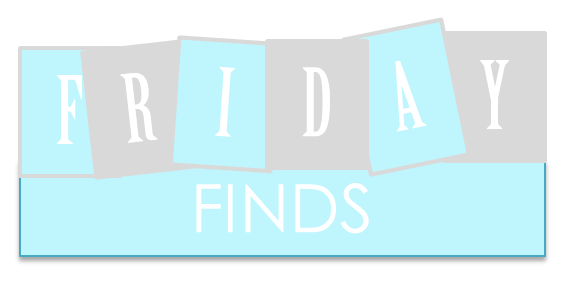 Friday Finds is something that was started over on ShouldBeReading and Stacking the Shelves over at TyngaReviews, I am in love with all of these as I love finding other blogs to follow and books to read through these! So check them all out and see what you find, Stacking the Shelves has a lot of participants as well which is great. This is basically a way for me to show what books I have received, borrowed or bought each week. 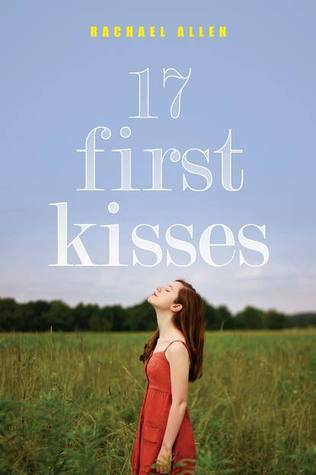 All book covers and their summary come from back of book or Goodreads. I am going to concentrate on the books I've received for review. I've got some that I think I may have had for probably almost a month and have just forgotten about. I will try to get in as many as I can today, but there are quite a lot... so may add some next week. Anyone else struggling with blogging at the minute? Christmas and New Year has really thrown me off my usual schedule and I need to get back on track soon. I don't know what to make of this one, but it just sounded like it could be a really cute read. I'm hoping I enjoy it. I was so happy when I was able to auto-download this, I've had my eye on it for so long now. I'm really looking forward to reading this one. I read and absolutely loved My Life Next Door, so I am super happy to have another Huntley Fitzpatrick book to read. I want to read it right now but I have so many others that I know I should get to before this. I'm going to try and be good for as long as possible! I was literally dying to get accepted for this, I really wanted it, like so so bad. So, of course, I am unbelievably happy right now. This doesn't sound like the kind of book I usually read, it seems super girly. But, I thought it sounded like fun and it's good to push myself out of my comfort zone every once in a while. You can win a signed copy of Sleepless by Tracey Ward, I really loved that book. Go to the review for the giveaway. For more information on the following giveaways, go here. OOh nice! You got The Vanishing Season?! Envious! Requested that one and still waiting on a response. Hope you enjoy all your reads! My STS will be up on Sunday, so be sure to stop by then! Vanishing Season looks awesome. I'm trying not to request any more Harper Titles since I have so many already in my review que. Nice haul overall. I definitely need to stop too! I really need to set myself a monthly limit or something! Oh wow! You've got a brilliant haul this week. I hope you enjoy these books! Great haul! 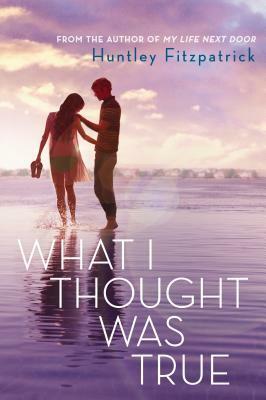 Scan looks awesome, and I've heard so many good things about We Were Liars. Enjoy your books! What a week! I hope you enjoy all your new reads, some really interesting looking books here. I really like the look of A Million Little Snowflakes. I'd love to read another Fitzpatrick novel! Great haul for you. Enjoy! Thanks for visiting Annette's Book Spot. I know, I almost died of happiness when I was finally accepted for that one! I can't wait :) Thanks for checking out my post! I'm debating on whether to download Side Effects May Vary. Looks like a good book but I'm just not sure! Great haul! Enjoy! I'm really intrigued by We Were Liars. I also saw The vanishing Season on Edelweiss and was very tempted...but I'm really being careful about review books right now. Thanks for stopping by! I need to be more picky when it comes to review books too! I have so many waiting to be read. Thanks! :) I loved My Life Next Door, so I'm very excited to see what HF does next! oh many nice books, I hope you'll like them. Happy reading! Great collection. I had trouble getting into Avalon. It just never jelled for me. Great haul! 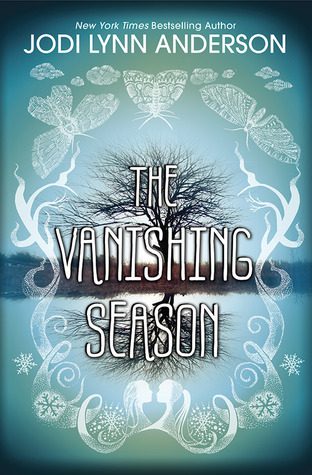 I love the cover for Scan and Vanishing Season! Enjoy your books! I know, I get so behind on my ARCs... I should probably stop requesting them! Side Effects May Vary looks sooo good. Such a unique idea when it comes to "Cancer Books" so I'm excited to read it. 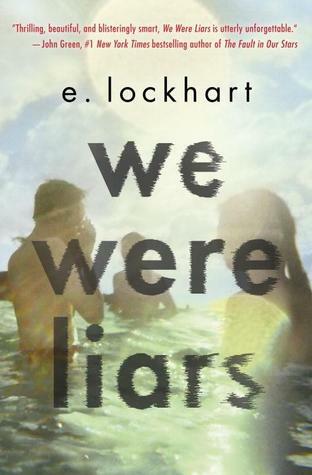 I'm also HYPED for We Were Liars - soooo many people on Twitter have been singing its praises. Can't wait to read it! Great haul!!! OMG you got What I thought was True!!! I'm dying for that one to release!! 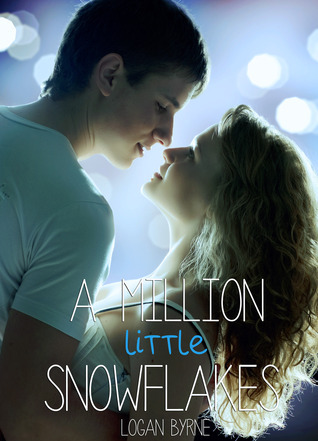 And a Million Little Snowflakes looks really good, I really want to read it now! Wow! You got a lot of amazing books!! 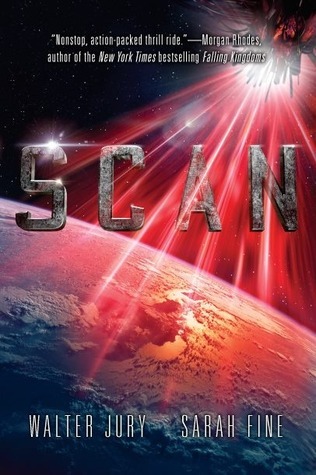 I got Scan a couple weeks ago too, and I am SO excited to read it! I hope you enjoy them all! I am so excited for the Snowflakes one. Sounds interesting. happy reading. Great haul! Scan looks awesome! It's one I missed, but will have to request since I love those types of stories. I was really happy about Lainey too and the others. Happy reading! Oh, and thanks for stopping by my STS! I'm also answering your giveaway question....The top book I'm wishing for right now is Cress, which I'll have on release day. After that? Hmm. Probably Dangerous by Shannon Hale. I'm seeing Side Effects May Vary around a lot! I really want to read it. Thanks for stopping by my StS! 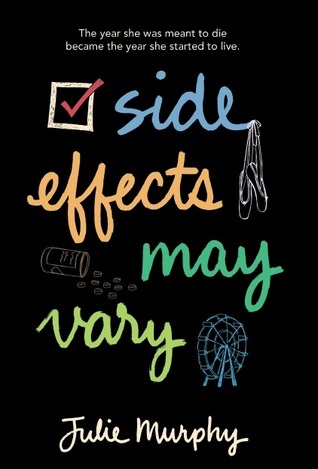 I so can't wait to get my hands on Side Effects May Vary, it sounds awesome. Side Effects May Vary seems good, I've seen that on a couple of blogs today. I hope you'll enjoy all your new books. Thanks for stopping by my STS! The Vanishing Season and Side Effects May Vary are both on my TBR list. Enjoy! You have a few books that I have been looking at, but I haven't requested them since I have a few other books I need to read first. (We Were Liars, Better Off Friends, and Side Effects May Vary.) I hope you enjoy all of your new books!! Lovely haul! I really want to read Better of Friends, I requested it on Netgalley, so hopefully! We Are Liars sounds really good too! I'm hoping to check out Huntley Fitzpatrick, been hearing great things! Hope you enjoy all your books! Thanks for sharing & stopping by Bookmunchies! Love your haul! I hope you enjoy your books! Great books for you this week! Thanks for stopping by my blog! Great haul! Lots of good books! Hope you enjoy all of them and happy reading. You're not the only one struggling with blogging at the moment. Well, I'm not sure if I'm "struggling," but I've been on a brief break since the start of the year. I'm ending that break today, though. :) Many of those other review copies look amazing! I hope you enjoy them (especially Side Effects May Vary). A million little snowflakes sounds good, hope you enjoy! What I Thought Was True! I'm so jealous you got that! I was declined sadly. I'm still waiting to hear on Better Off Friends. I'm really excited about the new Harper titles though! I'm on such a contemp kick! Enjoy all your new reads! I pretty much died of happiness when I got that one! :) I hope you get to read it soon! Yup, I'm not struggling, but I know that feeling. I didn't really want to stop blogging for a week but then thought screw it, it's Christmas. I wanted to catch up on some reading over the holidays while not posting reviews, I think I managed 2. I'm getting back into the swing of things, but it is definitely an adjustment, and I'm just like...it was a WEEK. Anyway, sorry, I'm rambling on. But, The Vanishing Season & Side Effects May Vary I got as well, I haven't heard back on Better Of Friends yet, but it sounds really cutesy, so hope you enjoy it! :) Thanks for stopping by mine earlier. What a fantastic haul this week!! So envious that you got We Were Liars!! I hope you enjoy!! You picked up lots of awesome books! Nice haul! Thanks for visiting my stacking the shelves!!! I'm super jelly of your copy of Side Effects May Vary!! I really want to read that one!! I hope you enjoy all of the books you received! You got a great haul over the week!! I see heaps of Harper beauties in here. I am trying to cut back on my ARCs since I am already so pressured with lots of books to read. Kudos to you for still coping up. I hope you have fun reading all of them! The Side Effects May Vary looks interesting. I can't decide if I want to read it or not. Great haul this week! Thanks for stopping by my STS as well! I'm so excited for Better Off Friends. It looks so good. I'm also excited for The Art of Lainey and We Were Liars. Actually, I'm pretty much excited for all of these. Fantastic haul! Great haul! Side Effects May Vary looks like a good read, and I'm interested to see what the consequences of her choices are. 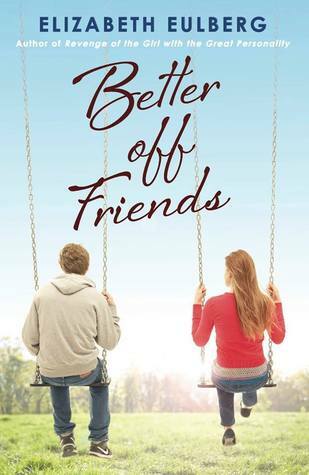 Better off Friends looks cute, too. I'll have to add those to my TBR. Thanks for stopping by my StS, and happy reading! Nice set of books!! 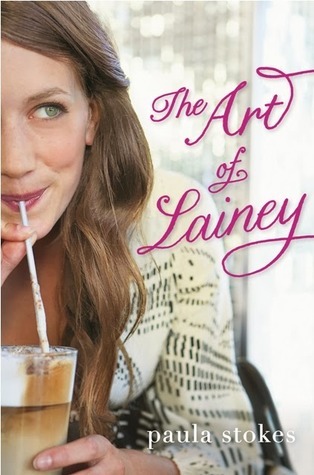 I think a ton of yours look fantastic: The Art of Being Lainey (just discovered this one myself and can't wait to read), Huntley Fitzpatrick's newest novel, Better Off Friends has peaked my interest as well :). Hope you enjoy your books! Wow, that's one big haul! I'm really intrigued by the premise of We Were Liars, I've never heard of that one before! Side Effects May Vary is one whose cover I'd seen around but I never bothered to read the description until now. I get why eveyone is so excited about it! I hope you enjoy all these and can get to reading them soon :) Thanks for stopping by my post last weekend, and for those awesome giveaways! You got some great review books there! My blogging schedule is all messed up too. Besides the holidays, I'm super busy at work so it's not leaving me much time to write reviews. I'm just getting up the memes I participate in at the moment. I'm interesting in The Vanishing Season though I didn't download it. It's not my genre so if I were to read it I think I'd prefer to do so w/out having to review it. I'm so curious what folks will think of it. I have We Were Liars...very intrigued by it as well. Great haul!